Although the image i had in my head just now was hilarious. "Mr. seclark. Wrong for gravy, wrong for jelly, wrong for biscuits." "If every Planeteer who was disliked by another Planeteer stopped being a Planeteer we wouldn't have any Planeteers." I wonder if hometeam will ever post again after this. he'd better. Take it like a man. he'll be supplanted by some other CP HOF worthy action by another poster shortly. where was that original thread with the finger-folding thing? I can't remember what it was called. 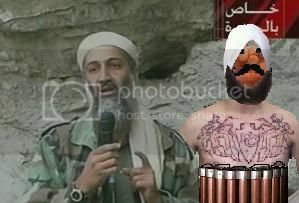 c'mon, do one with the cigar smoking turban guy. two memes in one. Then you have to keep reading to see how it all progressed. I got the mustache idea from a picture Pestilence posted of himself in a thread. 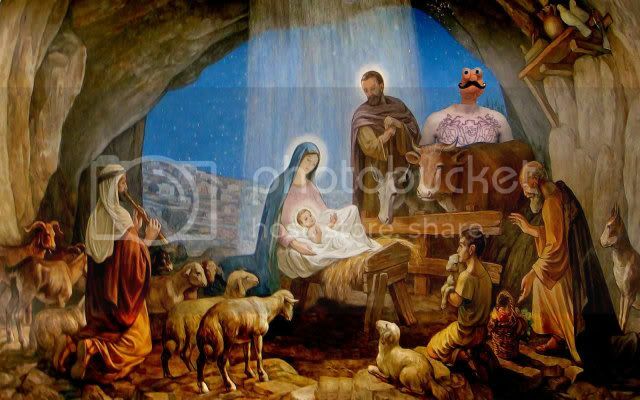 I added a mustache and a caption and used it as my sig. then when i saw his hand picture i stuck the mustache and some eyes on it. It's currently my sig. This chest tattoo is the latest step. 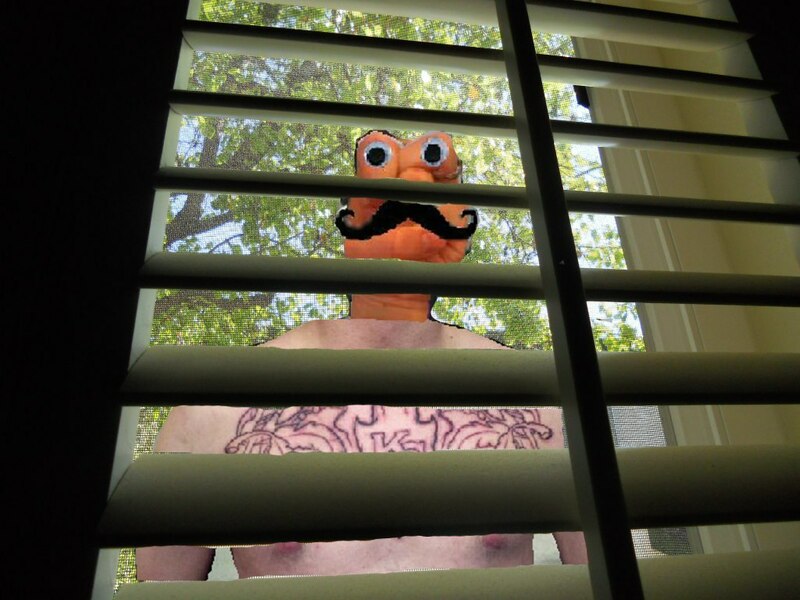 I just opened my shutters and saw this. I doudbt hometeam will be back. He is surely currently having that crap lased off.